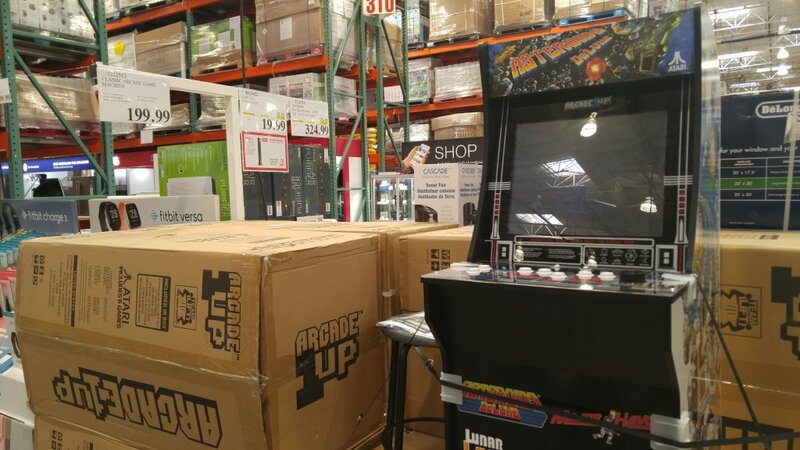 In Topic: Budget Atari and Capcom arcade cabinets to see release this fall! They can use the 2-player button as the second action button. the company played the game, or knows how to play it. they are on the left side, which makes it unplayable for me also. here's the tiny impulse multi-game handheld, they are clear. Some pictures show black button on either side, which is still unplayable for Dig Dug 2.